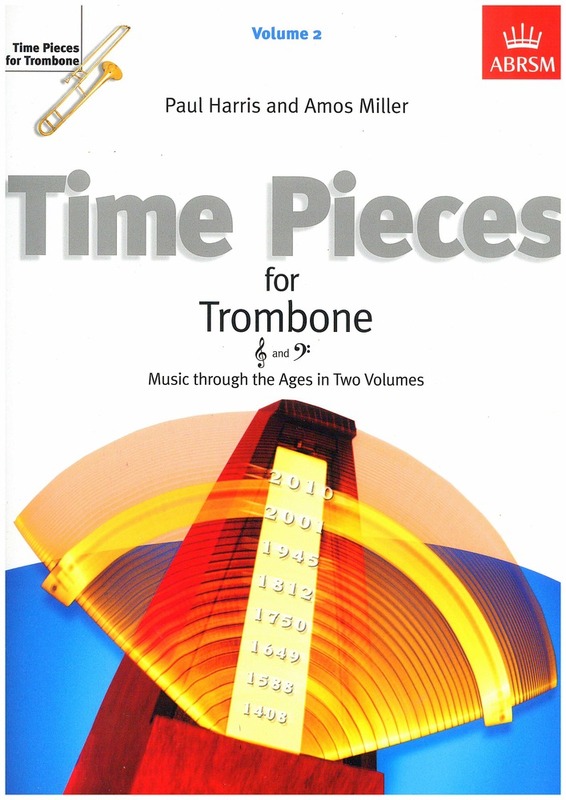 Time Pieces for Trombone is a two-volume anthology providing a graded selection of well-crafted and idiomatic arrangements, as well as some original pieces, for Trombone and Piano, Grades 1-5. 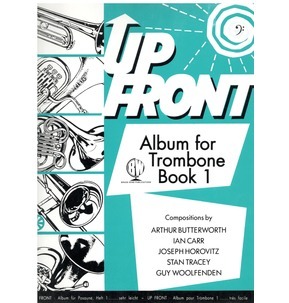 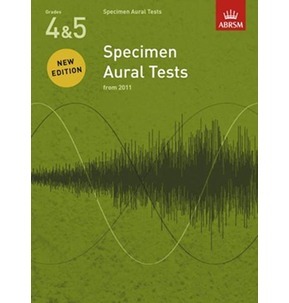 All of them have been carefully written by Paul Harris and Amos Miller to practice the note ranges and keys of the early grades while providing straightforward Piano accompaniments for the teacher to play. 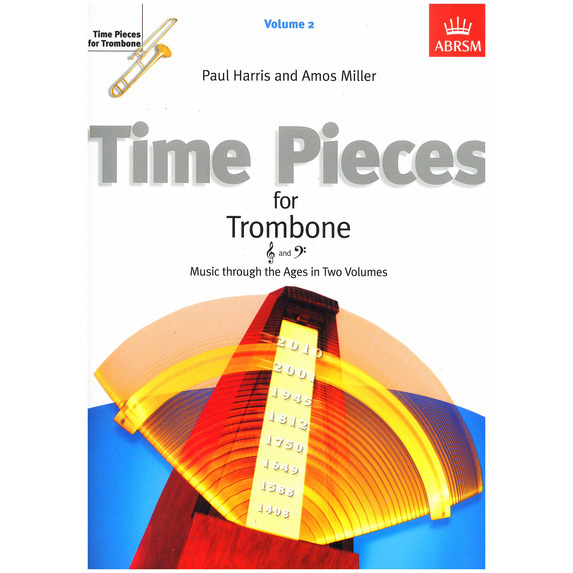 Time Pieces allows the pupil to get a real feel for the different styles of music through time and will prove and invaluable, varied source of further study and recital repertoire. 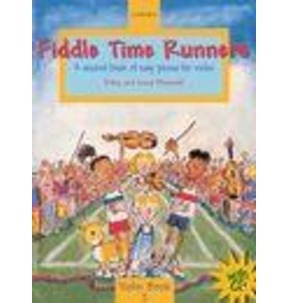 Treble and Bass Clef edition.